Tribal Habits is a knowledge sharing platform for professional services firms. Rapidly capture, transform and share the expert knowledge in your firm with staff and clients. Unlock the best practices in your business to drive behavioural change. TriByte’s platform helps you customize your teaching and learning technology requirements in accordance with your learners' needs. In real-time online or in offline mode, Learners can access your content from virtually any device. Universal Knowledge is a proven, feature-rich Learning Management System with easy set-up and ongoing support to make your training programs a success. 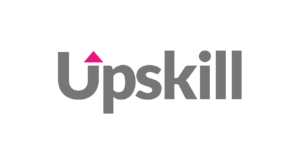 Upskill LMS is a powerful cloud-based, Pay-As-You-Go business tool that enables organizations and training providers to BUILD, MANAGE and SELL their own training courses. All courses are FREE to build, why not create one today! 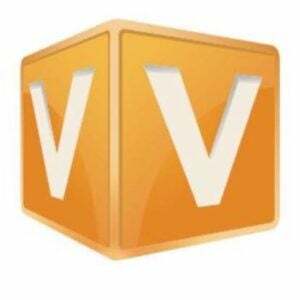 V-CUBE Learning is a learning management system (LMS) that has incorporated the virtual online platform for training and learning purposes. The learners can access the materials anytime, anywhere, and at any device with internet coverage. Teach online and manage your courses! Use the VEDAMO interactive Virtual Classroom and Learning Management System for your successful online tutoring. VEDAMO Virtual Classroom is integrated with Canvas, Moodle and Schoology LMS platforms. 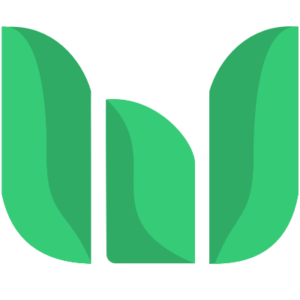 Wisetail builds Learning Management Systems for innovators who, like us, know a people-first culture is the most important driver of success in the modern workforce. The WorkWize system is a powerful Compliance-focused Learning Management System. Quickly identify those Offices, Teams or Individuals who don't engage with training, and pose a Risk and Governance issue for the organization. 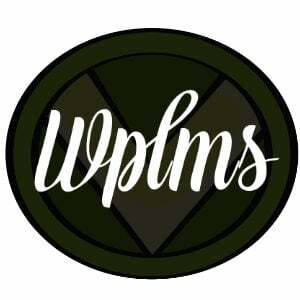 Social LMS for Websites. Create & Sell Courses, all payment methods. Live chat, messages, notifications, friends, followers, forums, profiles, dashboard, directory, activity, groups, forums. Mobile app for both iOS and Play store. One Time Payment.